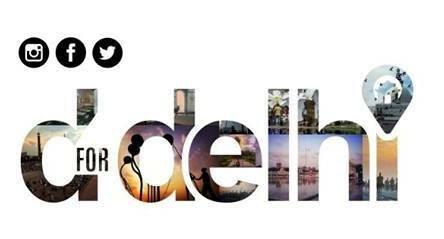 DforDelhi is your one-stop for all things Delhi. A hyperlocal discovery portal based in Delhi. Having become the third largest web-based platform in the capital, DforDelhi lends you an insight into the very heart of the city. Whether It’s the best grub fixes around your area, an off-beat film screening, a launch of a new store or that of a quirky one. Be it the cheapest beer deals (we know you love those) or a secret gig of your favorite indie band, you’ll find everything there is to know right here. We’re all in for decoding Delhi like never before. Getting you up to the minute about everything that’s in vogue, right to your screens with a click of a button. Decode Delhi through our eyes, and never miss a thing!